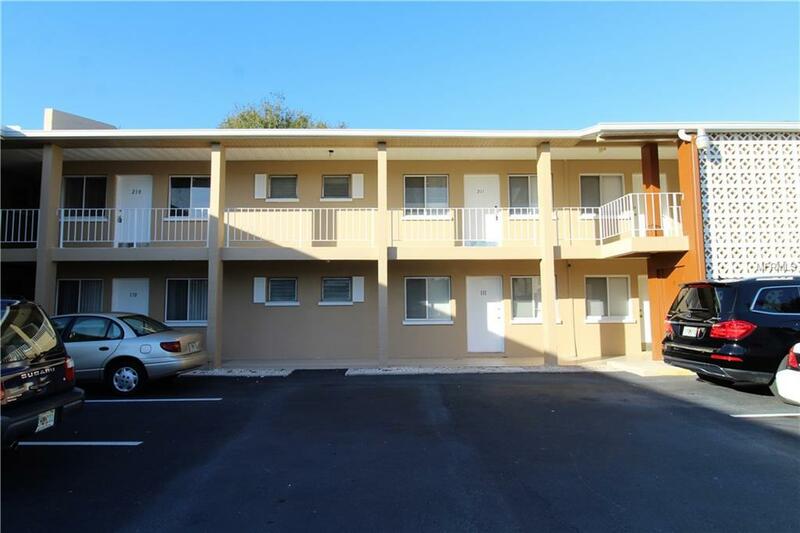 Don't pass up your opportunity to live in this newly renovated apartment close to all the excitement that Sarasota has to offer! This second floor unit has been completely remodeled with fresh paint, new cabinets and granite counters in the kitchen and bath, and gorgeous tile flooring throughout. All new stainless steel appliances and A/C complete the renovations. Open living and dining area allows plenty of space to host friends and family. Ideally located off Bee Ridge Rd, you'll be minutes away from world-famous Siesta Key and countless shopping and dining options. Ridge Garden offers residents off street parking, a sparkling community pool, on-site laundry, sun deck, community grills and dog park. Trash, lawn care and pest control included. Pets considered but no dangerous breeds.Schedule your showing now because this one wont last long! Qualifications: We run a complete background check that includes credit, criminal, income verification, prior landlord and eviction history. In terms of credit, we look at the entire picture as opposed to just the credit score, but in general, we do require a score over 550. Pet Restrictions Dog And Cat Only. No Dangerous Breeds. 35Lb Max.